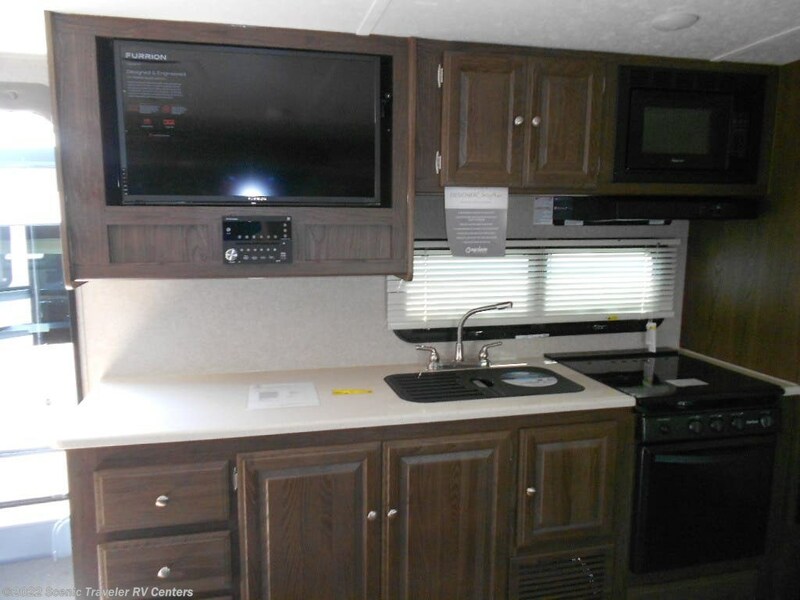 COME AND SEE THIS FAMILY TRAILER EQUIPPED WITH ALL U NEED!!!!! 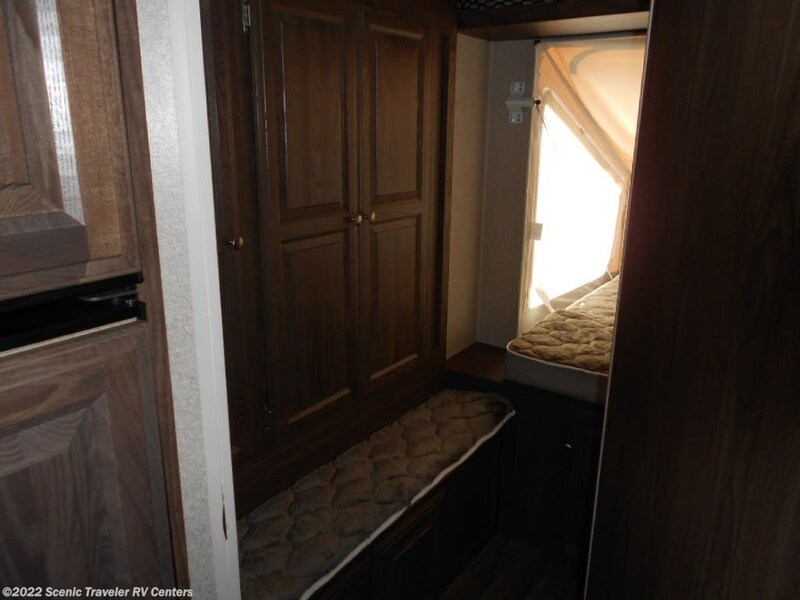 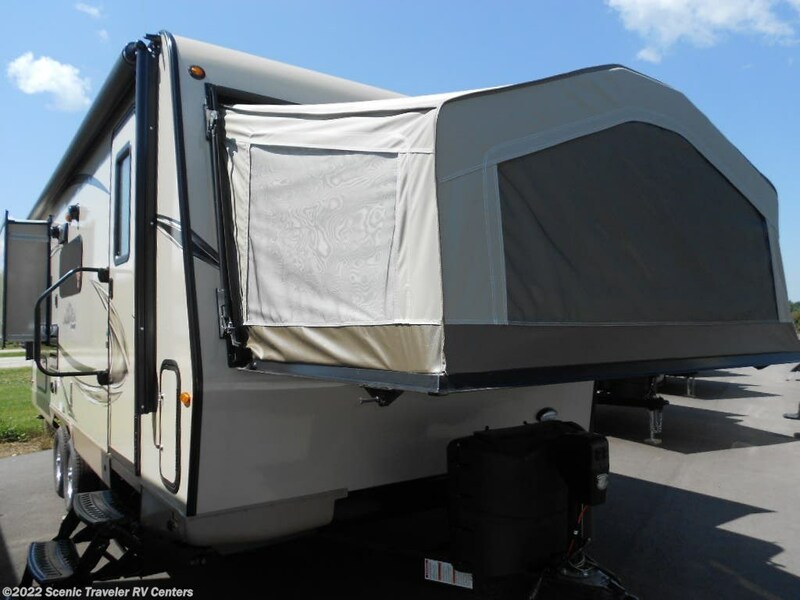 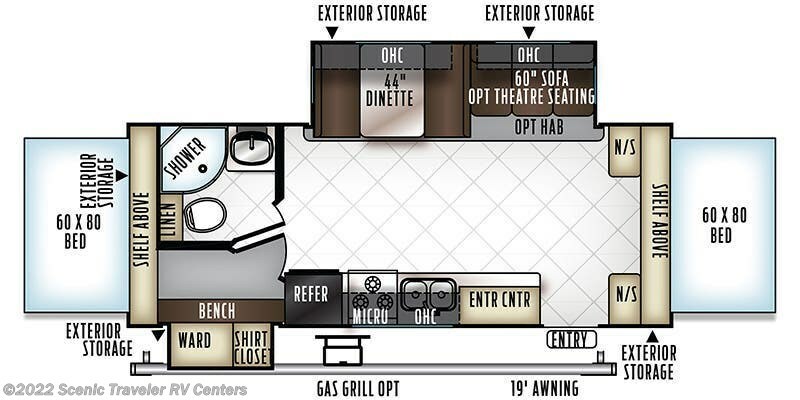 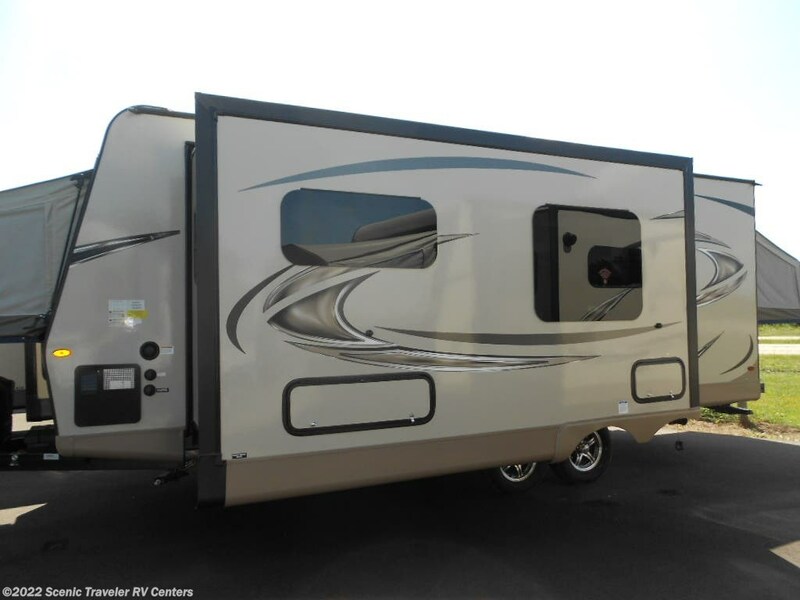 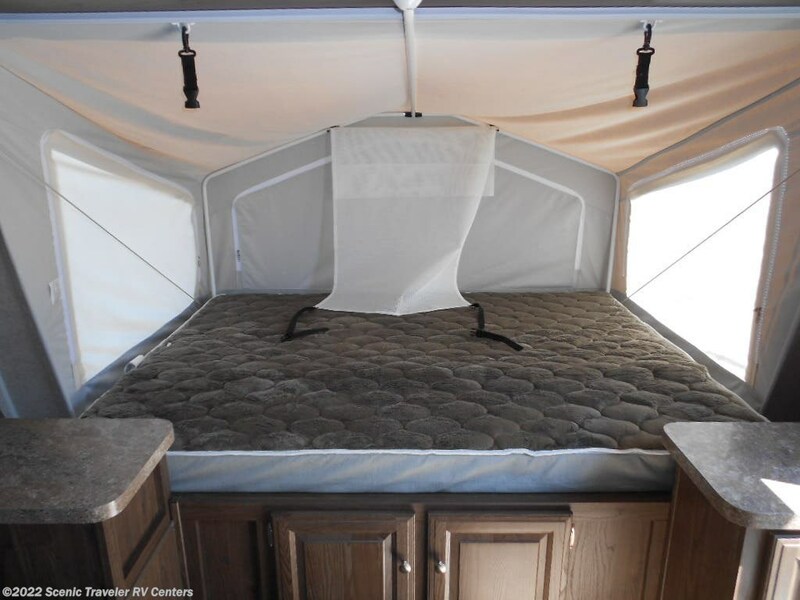 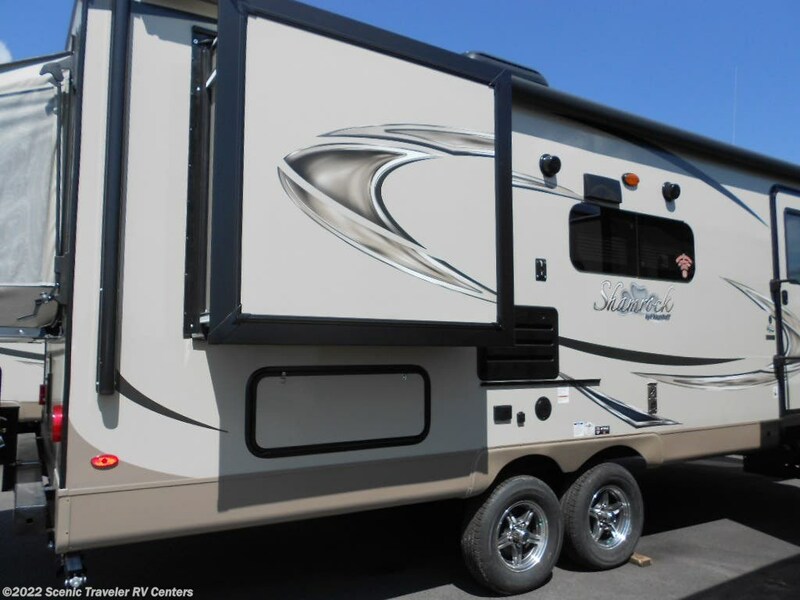 See this Stock # NT2314 - 2019 Forest River Flagstaff Shamrock 24WS on Scenic Traveler RV Centers! 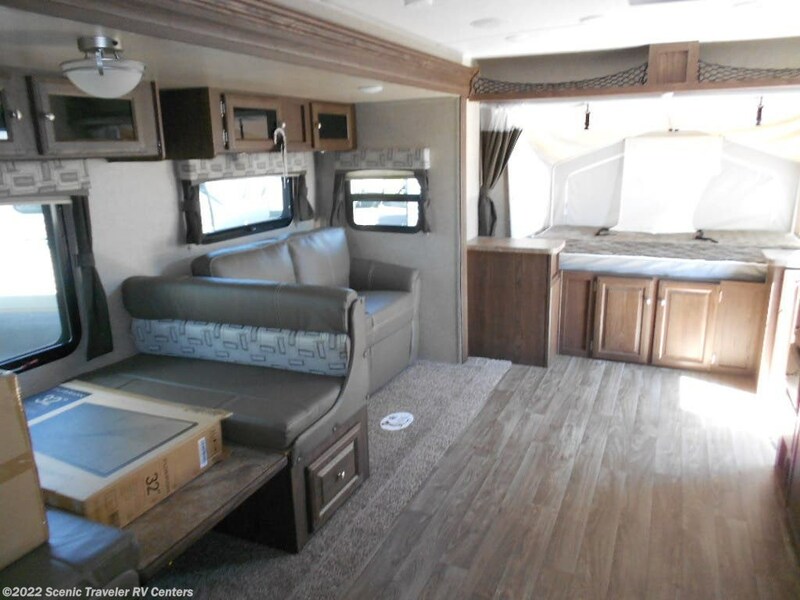 Check out Stock # NT2314 - 2019 Forest River Flagstaff Shamrock 24WS on forestriverrvsource.com!